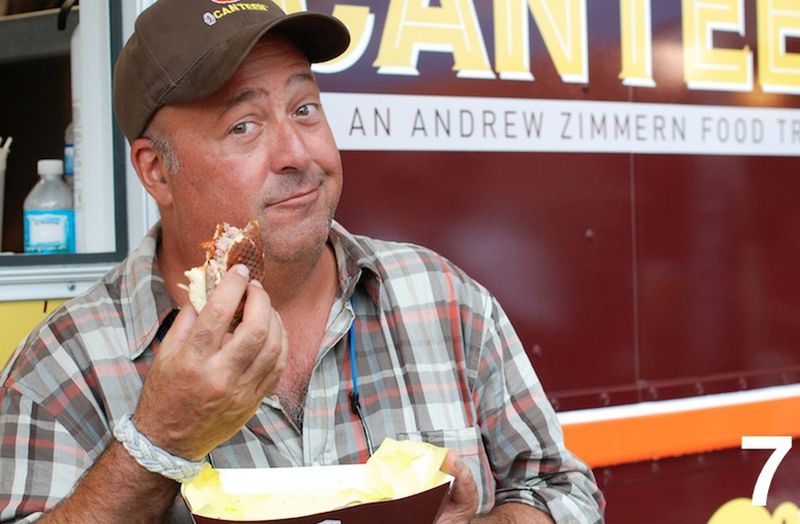 Andrew Zimmern, chef and host of Travel Channel’s Bizarre Foods, has never held back his feelings about crowdsourced review site Yelp, once calling it a “tremendous forum for a bunch of uninformed morons to take down restaurants.” It’s all well and good to slam the site, but what are people to do when they’re looking for insight on where to eat? His problem with Yelp, Zimmern explains in an interview with Eater.com, is that someone looking for reviews has no idea of a reviewer’s personal tastes, biases, or knowledge of food. The solution, says Zimmern, is what he calls “crowdsourced expertise” — the use of social media to find people whose taste seem to be in line with yours and who you’d consider knowledgeable on the kind of food you’re looking for.